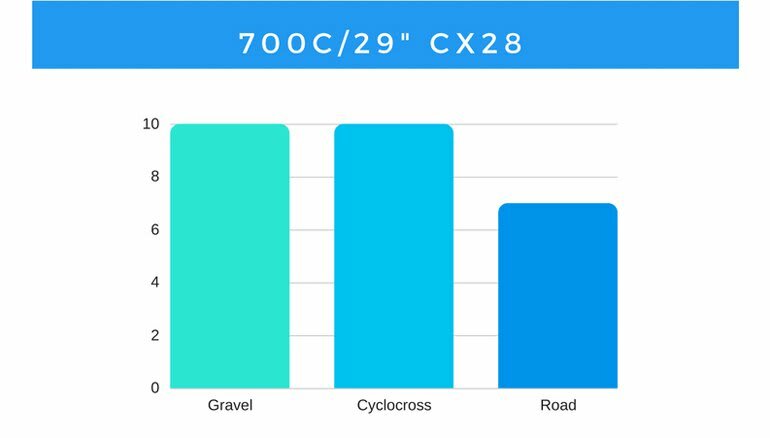 From beer handups and barriers, prime laps and shaved legs, to 200 mile gravel epics, the 700c CX28 Disc wheelset are the only wheels you’ll need for all your drop bar adventures. 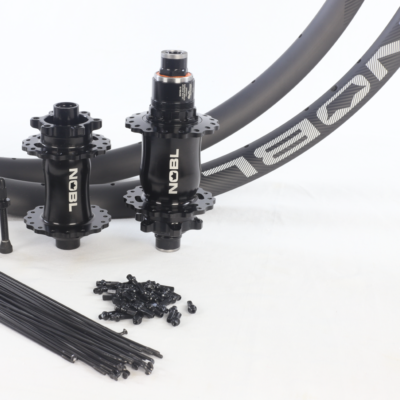 With the 21.6mm internal width, it can handle everything from a skinny 25mm road tire to a burly 50mm gravel grinder. 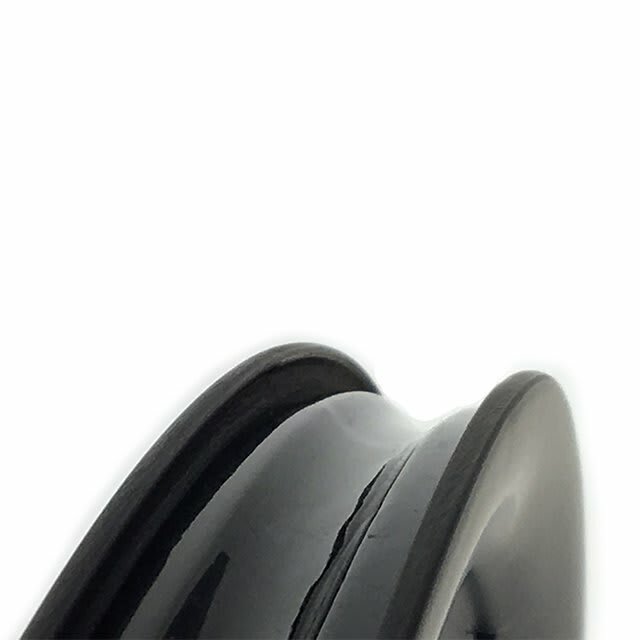 Versatility is in its DNA. 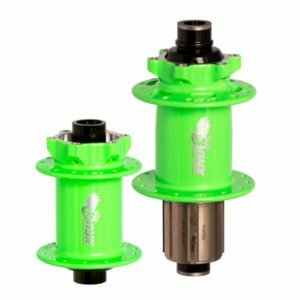 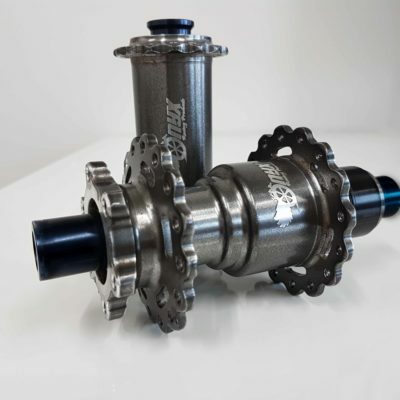 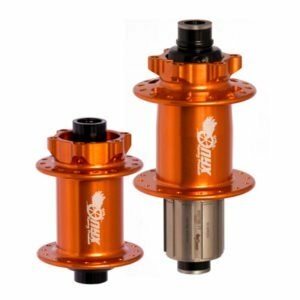 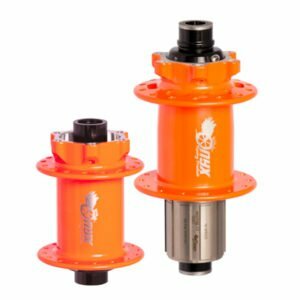 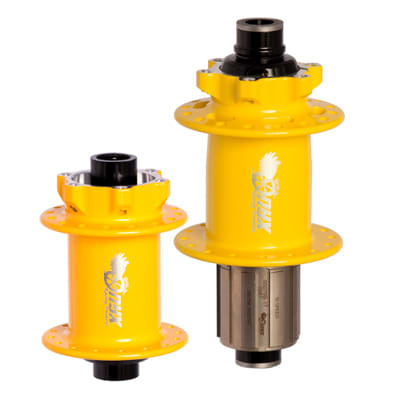 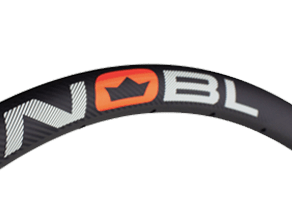 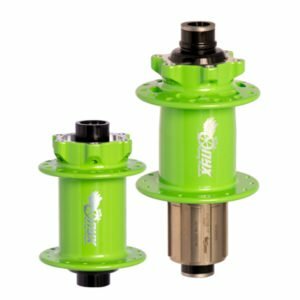 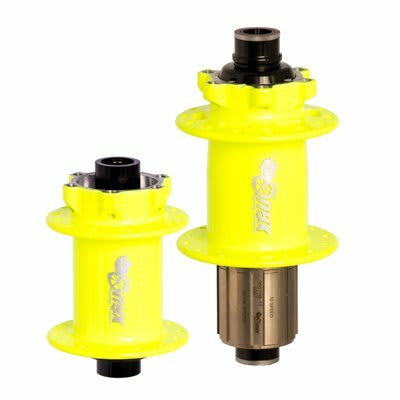 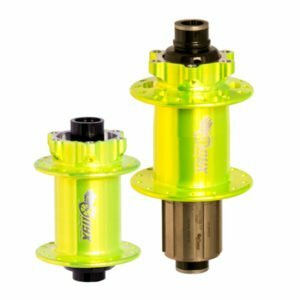 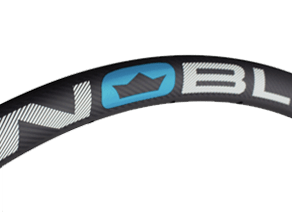 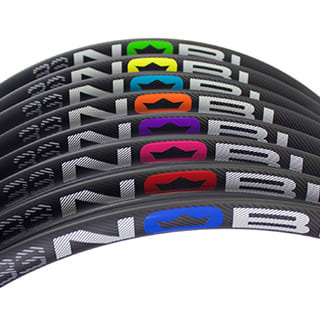 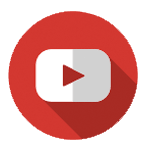 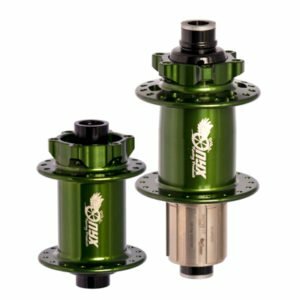 The wheels come with tape and valves pre-installed should you wish to run tubeless, and they are also compatible with tubes. 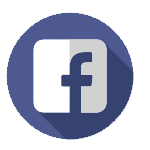 **Please let us know if you have any questions or special requests. 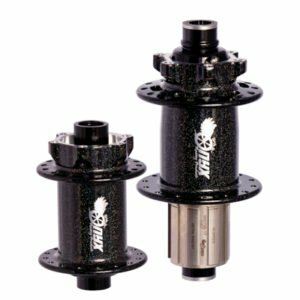 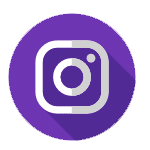 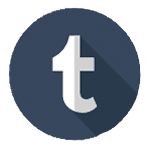 We review all orders before they are manufactured and will contact you if we have any questions. 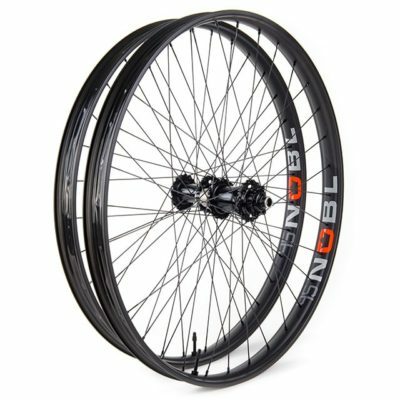 The CX28 Wheelset can be built into a super light road focused wheelset or a burly bike packing wheelset, or anything in between! 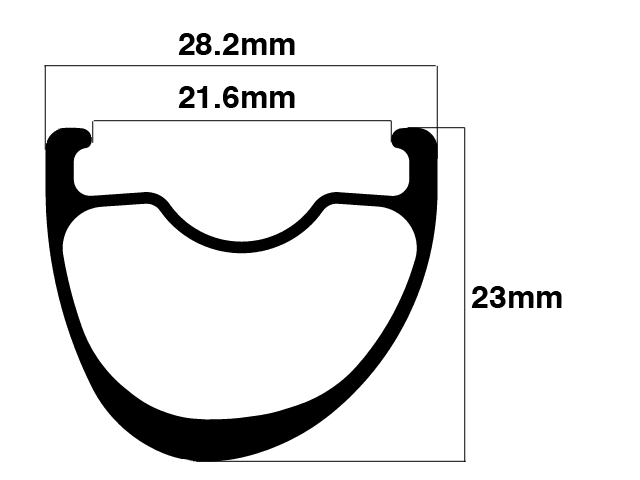 We stock 24, 28 and 32 hole rims. 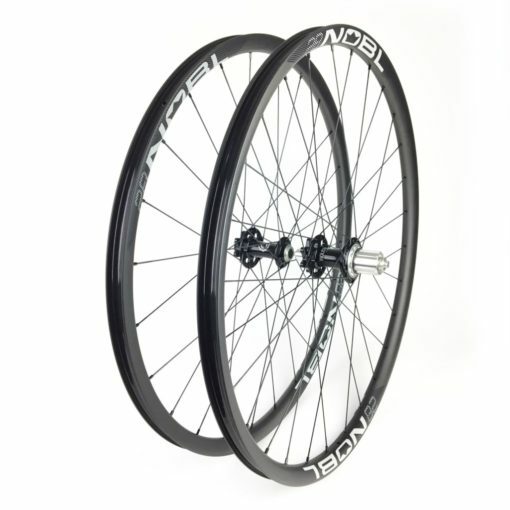 For a road or gravel focused wheelset, 24 hole front and 28 hole rear is the best configuration. 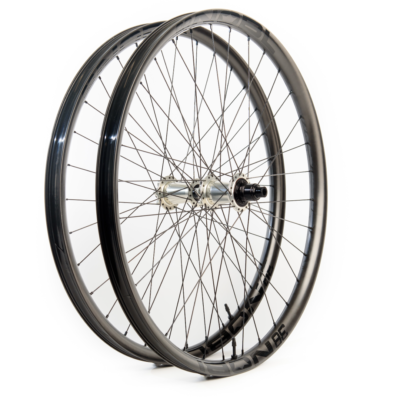 For bikepacking or heavier riders, a 32 hole front and rear is ideal. 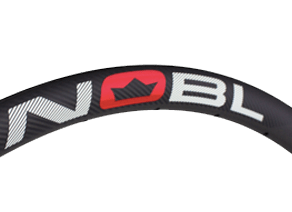 Our new high pressure layup design and moulded bead hooks provide a tubeless ready profile that can handle a wide array of tire sizes. 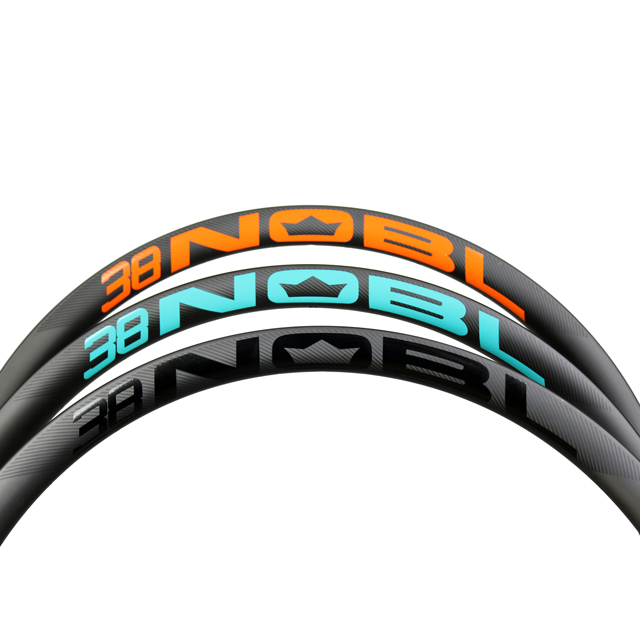 Run 25-28c road tires, 33c for cross racing, or 38c+ for gravel grinding, the CX28 has you covered. 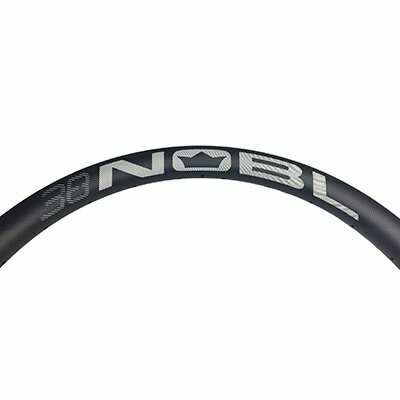 The 21.6mm internal width coupled with our new bead hook offers excellent tire retention at all pressures. 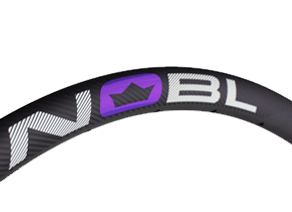 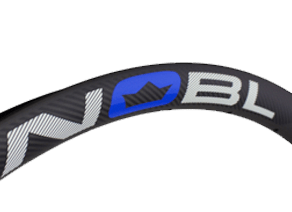 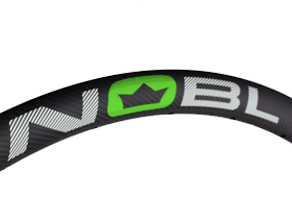 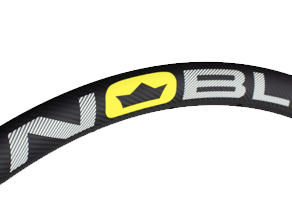 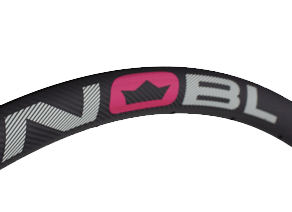 Impact protection is increased over traditional clincher carbon wheels with a revised layup which keeps the carbon fibers uniform in this critical area of the rim. A lower profile brings compliance over rougher roads, more stability in crosswinds, and less rotational weight. 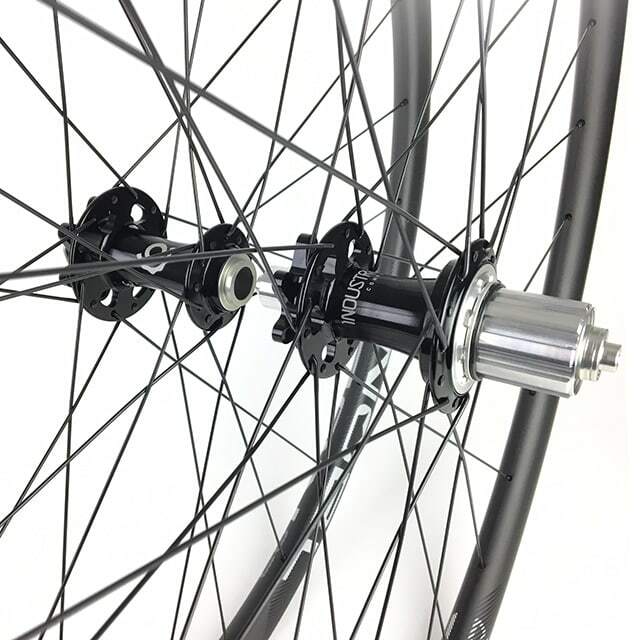 We’ve found the best configuration with this wheelset is with Sapim CX Ray spokes up front, and Sapim D-Light or Race in the rear. 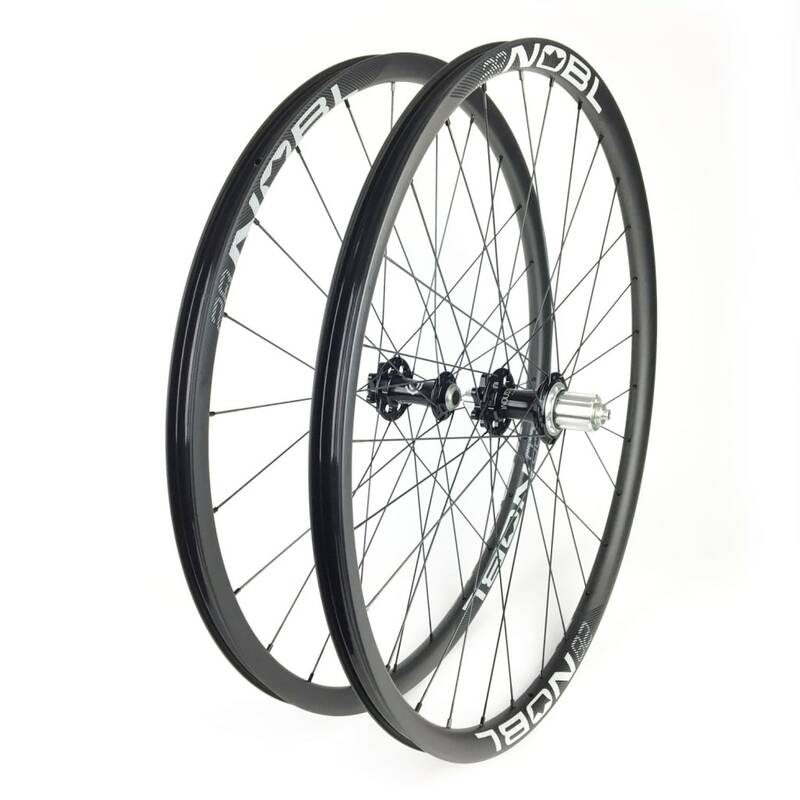 This brings in a blend of weight savings, and strength for the ultimate do it all wheelset. 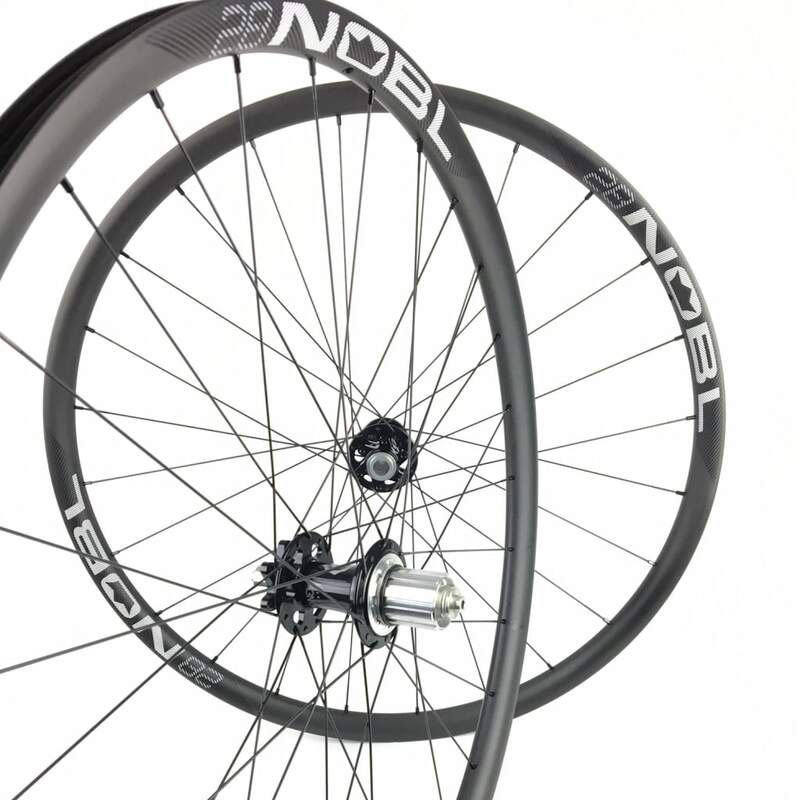 For road focused wheelsets, go 24h Front, and 28 rear. 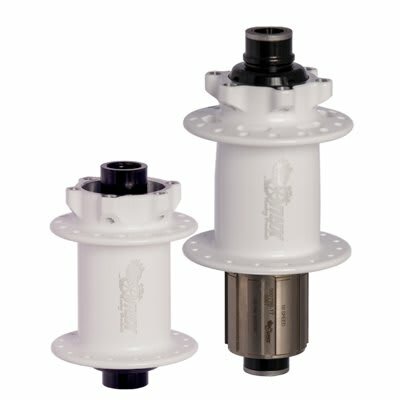 For bike packing or gravel grinding, 28h all around is the way to go.